Lovely building located in the heart of Chelsea on a quiet tree lined block! Building has a Live in Super, Video Intercom and a Laundry Room. Close to shopping, nightlife, restaurants, and transportation! NO FEE! - SPECIAL DECEMBER DISCOUNT! 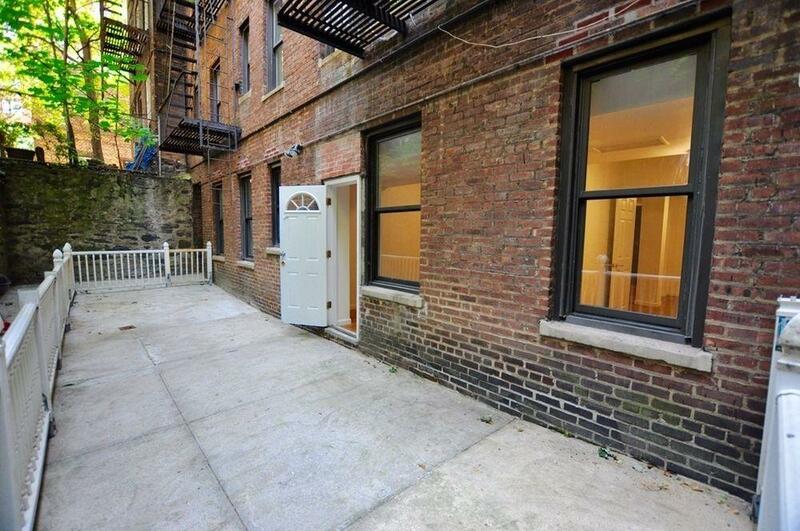 - Newly renovated 4 bedroom with 2 marble bathrooms! Very private apartment with your own private entrance!! Also has a HUGE private patio! MUST SEE! Granite kitchen with stainless steel appliances. Brand new stove! Beautiful hardwood floors. Spacious bedrooms each easily fitting queen and even king size beds! Closets in each room.